DD This weekend feels like a Fade To Mind takeover, between your show tonight (Chop Suey), and MikeQ on Saturday (Lo-Fi), very exciting! How would you describe your show tonight, for those who may be unaware? 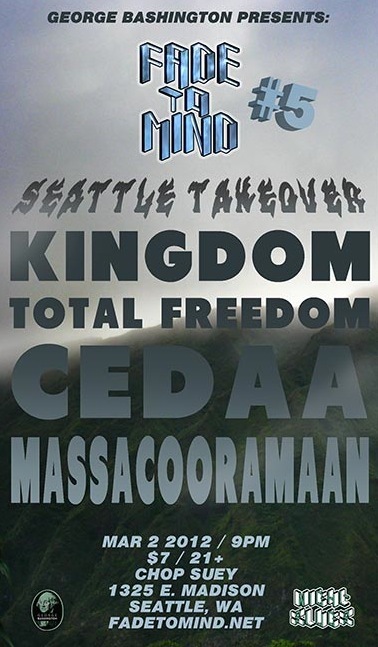 K Total Freedom, Massacooramaan, Cedaa and myself will be showing people what Fade to Mind artists always do, playing a lot of custom edits, unreleased tracks, and club music with a wide range of emotion and intensity. DD You’ve brought Cedaa into the Fade To Mind crew, what an incredible oppurtunity. I’ve seen him perform a few times now and it’s rad to see him alongside such a progressive group of artists. What about Cedaa do you find most inspiring? 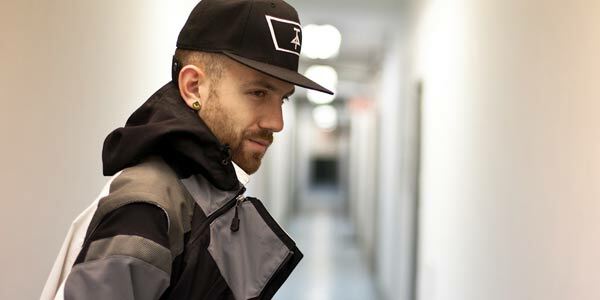 K Cedaa’s style is high energy and bubbling but also moody at times. Very clean too, and his DJ sets are impeccable and far reaching.